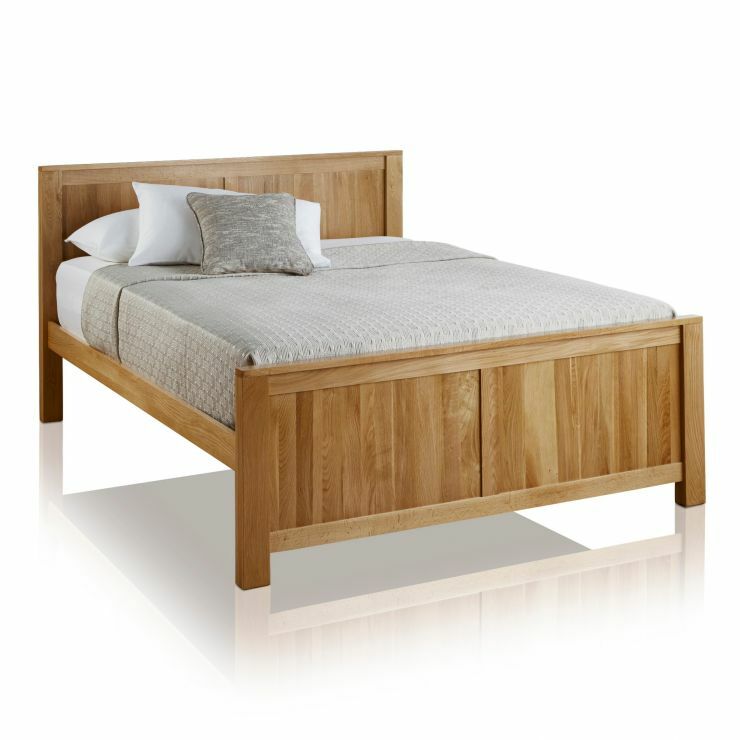 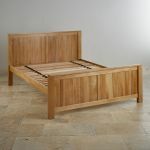 The Oakdale Natural Solid Oak Double Bed is handcrafted from premium grade solid oak and makes the most of an elegant, minimalist design. 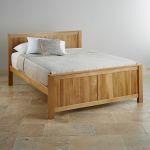 The beauty of the natural oak grain is allowed to take centre stage and is simply finished with a light furniture wax to protect and highlight the quality of the wood. 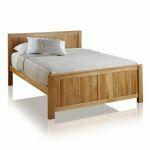 We never skimp on materials and there is no chipboard, MDF or veneers in any of our products - even the slats are made from 100% solid oak. 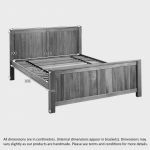 With matching bedsides, wardrobes, chest of drawers and mattresses available you can even build an entire bedroom set to ensure that every inch of your room is treated to the same high standards.